Does your vehicle allow too much light and heat through the windows? If so, then come see the experts at Dent Tech Luxury Auto Spa to have your windows professionally tinted by a 3M Certified Installer. 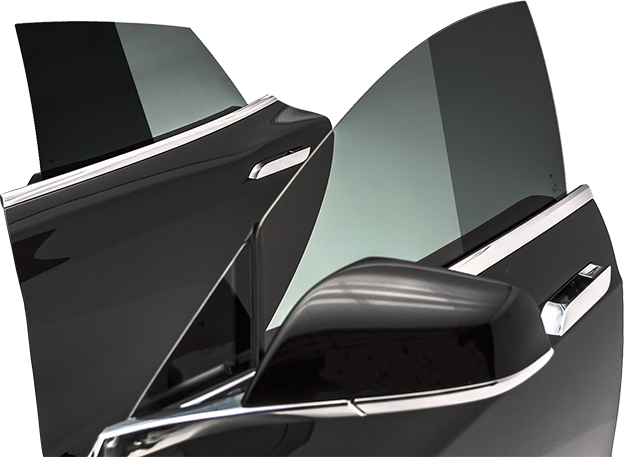 Our 3M Window Films has a 99.9% UV ray blocker made into the film to protect your eyes and your skin, so- whether you want the windows of your vehicle extremely dark or extremely light- our films will keep your eyes and skin healthy, and your vehicle cool.